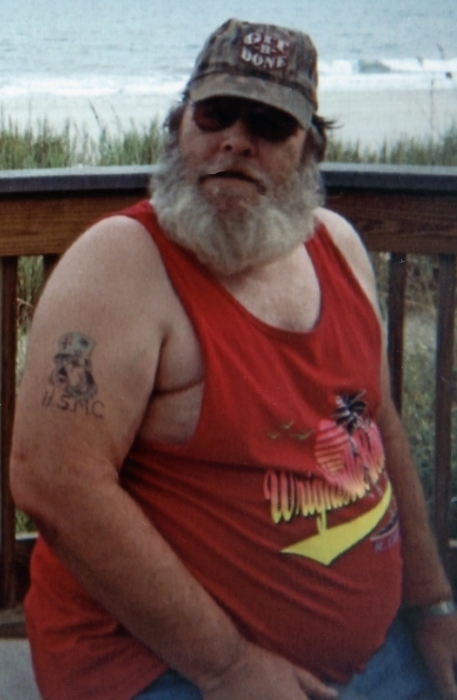 Jimmy Bender, 65 of Camden on Gauley passed away on Tuesday, January 8, 2019 at Summersville Regional Medical Center. He was born July 06, 1953 in Webster County to Dave and Mable Payne Bender. He was a truck driver and liked to fish and hunt. He was a great grandpa to Savanna Cowger who was the light of his life. Loved to help people and was a generous man. He was a member of the Cowen and Diana Fire Departments and the search and rescue. Jimmy is survived by his long-time companion Kathy Robinson; son jimmy Bender; daughters Margie Bender and Tracy Bender; step-daughter Cindy Robinson; brother Bobby Payne; half-brother Edward Litten; sisters Cindy, Teresa, and Debbie; special sister-in-law Terry Johnson; and several nieces, nephews, and other extended family and friends. He was preceded in death by his parents and brother Ralph Bender. At the request of Jimmy, cremation has taken place and no services will be held at this time. Online condolences may be sent to the family at www.adamsreedfh.com. Adams-Reed Funeral Home is honored to be serving the Bender family.